Good Bulls App hasn't downloaded April ABV release data? Read more about Good Bulls App hasn't downloaded April ABV release data? If your Good Bulls App hasn't downloaded the April ABV release data, you may need to delete your app and reinstall it. We apologise for the inconvenience and will ensure future releases are smoother. 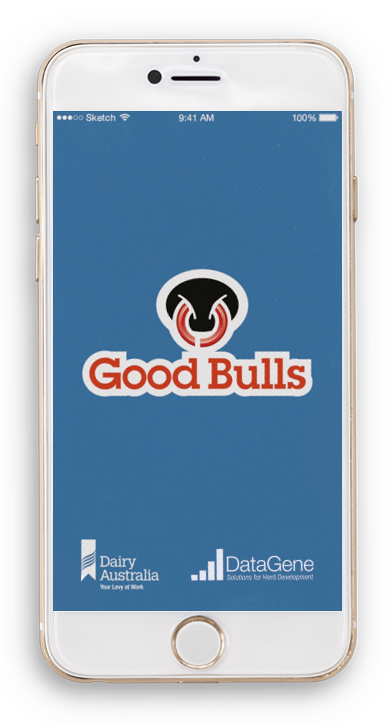 The updated Good Bulls App is now available on both android and iOS devices. 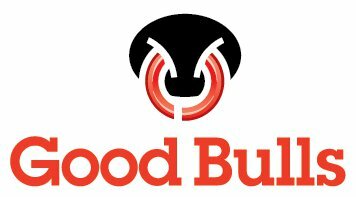 Download Good Bulls Guide containing top active bulls, based on various traits. DATA has helped the Cliff family from East Gippsland better negotiate drought. DataGene is on the look out for dairy farmers who keep meticulous records to join Ginfo, the industry’s national reference group for genetic information. Participating herds will have their 2-year-old heifers DNA tested (genotyped) and classified for free and have the option to test young female calves at a discount. They also receive a year’s free subscription to the HerdData app and early access to DataGene’ s reports and tools under development.